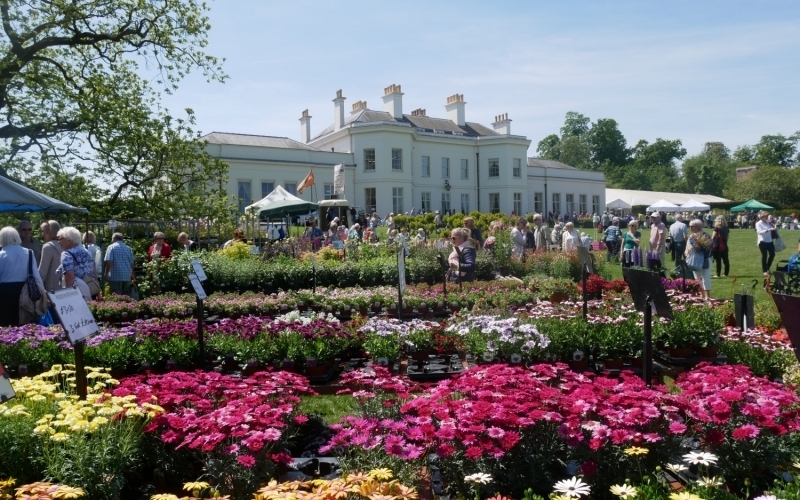 Hylands House & Estate will burst into a gardening extravaganza in May 2019 as the National Flower Show returns for its fifth year. 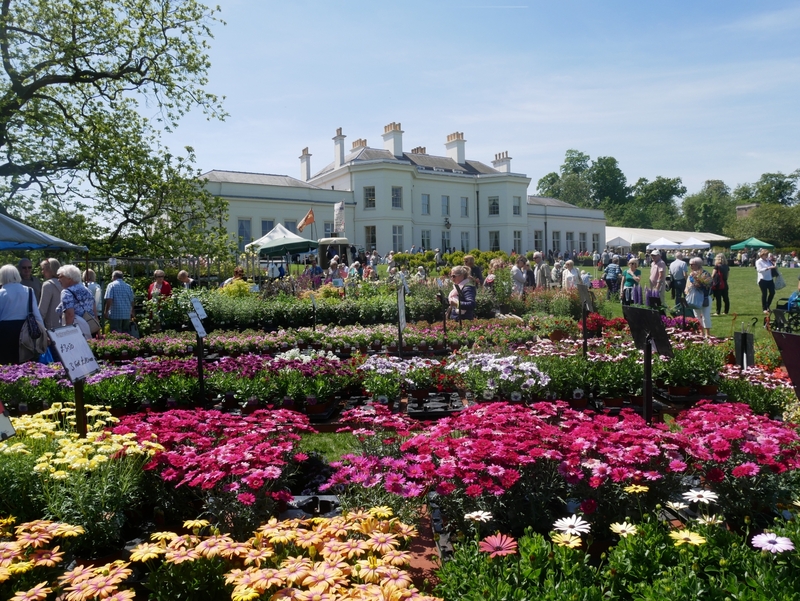 The wonderful event, which celebrates the very best of gardening, home and lifestyle, will be officially opened by TV gardener Carol Klein on Friday 17th May. Famed for featuring on shows like Gardeners’ World and Grow Your Own Veg, the BBC Plantswoman will also be taking part in live garden talks and a Q&A session at the Garden Talks Theatre (Friday only). Across the three days, Hylands House and its surrounding gardens will be filled with inspiration, flowers, plants and everything you need for your home and garden, including a brand new Outdoor Plant Village, a magnificent Floral Pavilion, a Food & Drinks Pavilion as well as a Home and Country Pavilion filled with a selection of original handmade giftware, jewellery and more. Plus, the National Association of Flower Arrangement Societies (NAFAS) will host the Floral Art competition located within Hylands House, showcasing the talent of some creative floral designers from NAFAS with some classes being open to the public. This year’s exciting new theme is ‘Around The World – A Floral Journey’.